Hello and welcome back to the Appliance Champion blog! Today, we are very excited to announce that we recently merged with another local appliance repair company, Marathon Appliance! Keep reading to learn more about this exciting announcement and visit our website to learn more about our services and to make a same-day appointment to get your appliances repaired today! 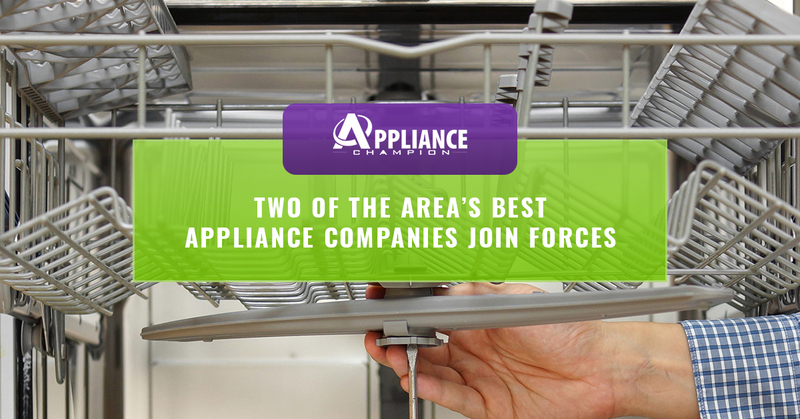 We are excited to join forces with an appliance repair company that is as loyal to their clients as we are. Together, we will be offering the same great service that the Dallas-Fort Worth area has come to know and rely on. Appliance Champion, for those of you who have found yourselves on our blog page and have never used our services, is a multi-service appliance repair company. We offer same-day service and our name has become synonymous with reliability, quality, and excellent customer service. We believe that instead of replacing, you should always see if a repair is possible. Why? Repairing is often less expensive than replacing and sometimes the resolution of one simple maintenance issue can cause your appliance to run like new. At Appliance Champion, you can always expect your appliance to be serviced by a factory-certified tech and for your service to include a one year warranty. We take what we do seriously and want to not only fix the issue at hand, but to give you peace of mind as well. If you live in Keller, Southlake, Grapevine, Colleyville, Bedford, North Richland Hills, Arlington, Saginaw, and beyond in the Dallas-Fort Worth area, call us! To get $25 off your next service and learn more about our services on top-brand appliances, visit our website. If you are in need of appliance repair, do not hesitate to call us! 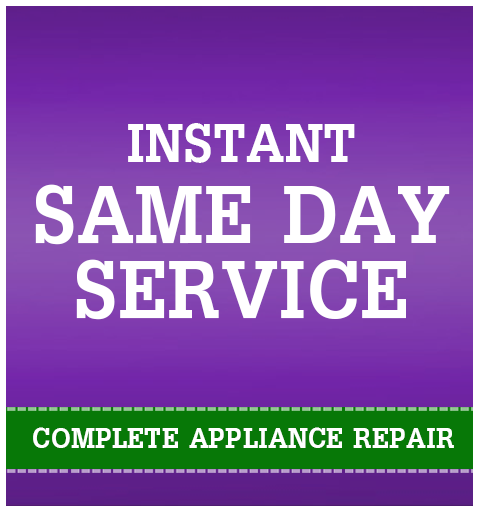 We will do our very best to provide a convenient and timely same-day service.